Large family home with 1 bedroom apartment attached for extra income. 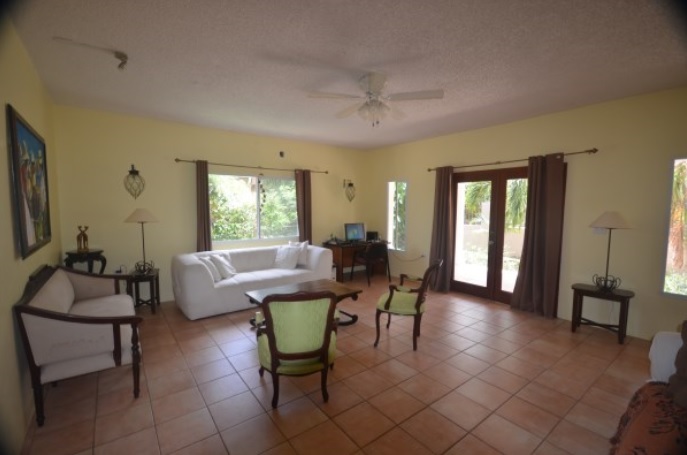 This property is located in the quiet neighborhood of Retreat Estate and is walking distance to schools, supermarkets, ballparks and bus routes. Built on 600m2 of land this 3864 sq. ft home has a master suite with bedroom, walk-in closet & bathroom on the top floor and two bedrooms and two bathrooms on the middle floor, with living room, dining room, study and kitchen on the lower floor. Great for a growing family. 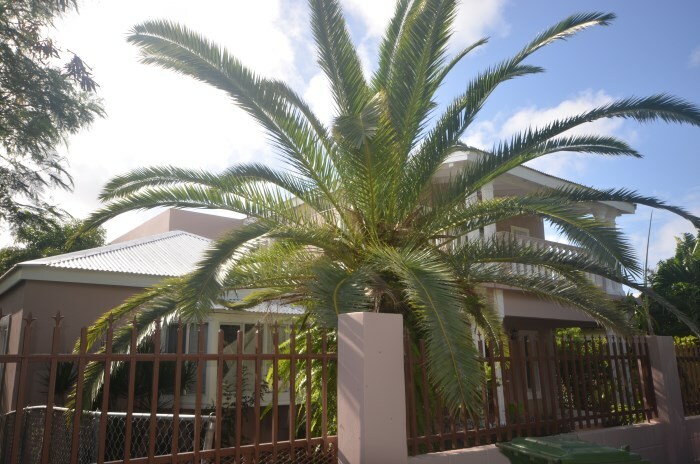 Large 4-bedroom family home For Sale in Retreat Estate in St. Maarten. 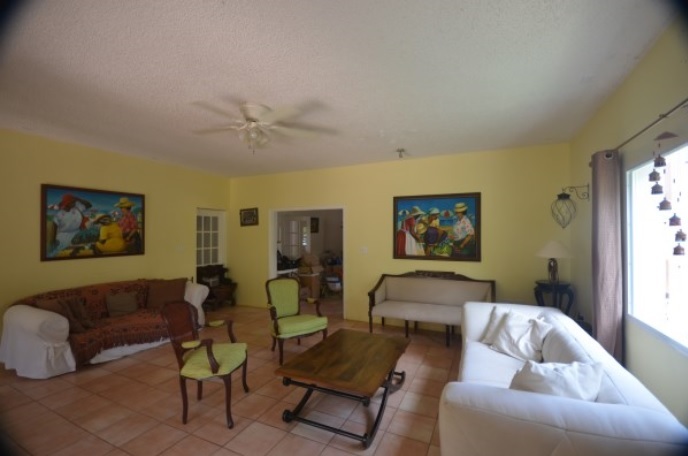 Asking price $499,000 US Dollars. Please contact us for more information and viewing.